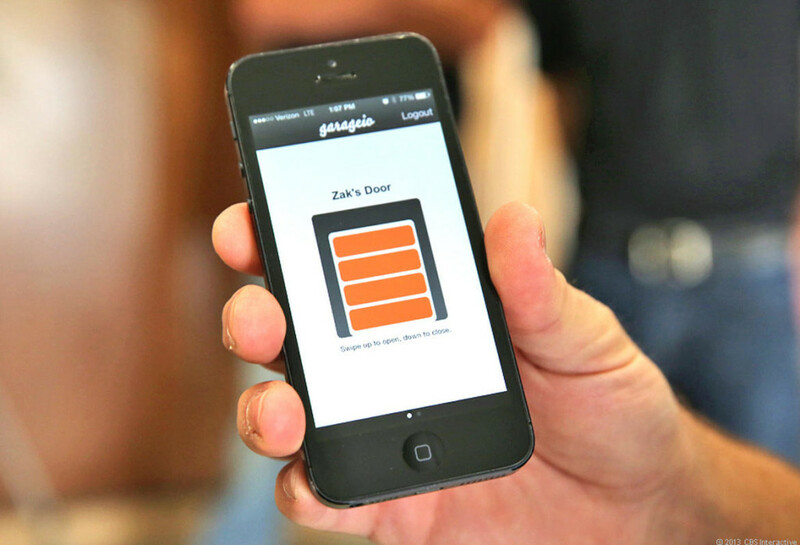 Garageio is an American manufactured device that allows you to control your garage door from wherever you are. Whether you forgot to close your garage door or you don't remember the code, Garageio provides a secure and instant access to your garage. With Big Apple Buddy’s personal shopping service, you can now buy direct from the Garageio online store anytime, anywhere. 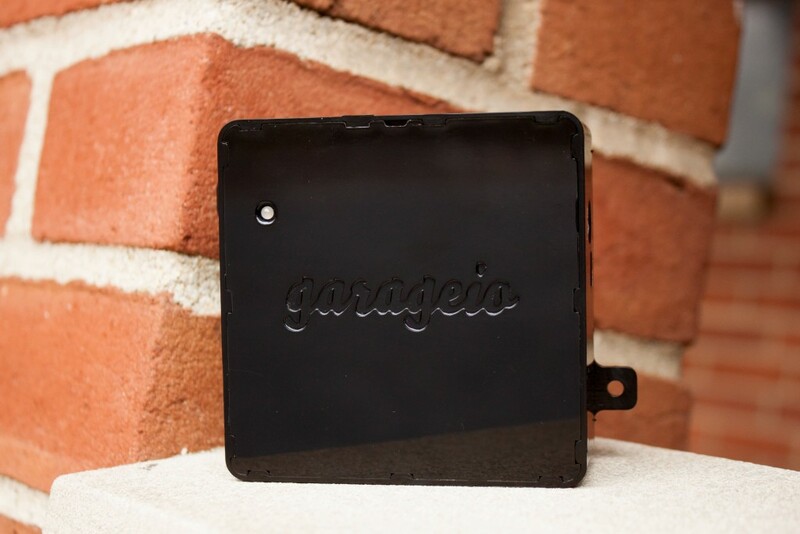 The Garageio Blackbox can be easily installed in your garage so you have total control from your smartphone from anywhere in the world, anytime. The quick one-time set up saves you time and stress especially if you are often away from your home. Do you have more than one garage or storage to manage? With the Garageio Blackbox, you can control up to three garage doors at once! 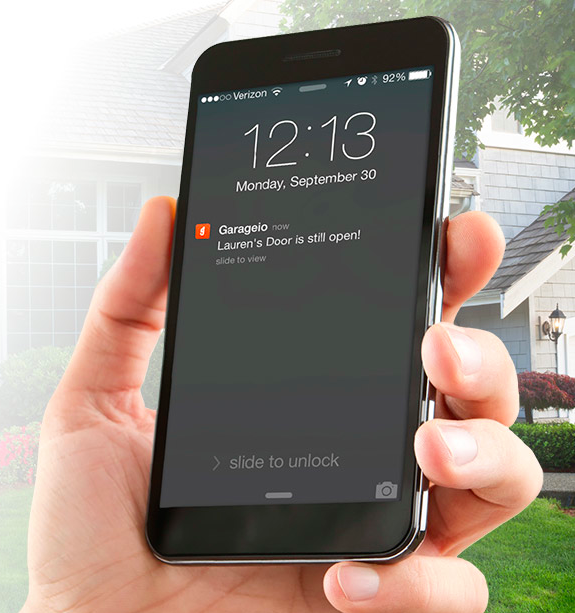 With the Garageio App, you can receive real-time alerts and know whether your garage door has been left open so you can close it with one simple swipe wherever you are. You can also share access with others, from your friends to your kids to the babysitter, can easily open and close the garage door if need be - no need to buy extra openers! Don't miss out on the smartest garage opener yet! It links with the most smart devices, including the Amazon Echo and the IFTTT, to make your life easier. The web-based Garageio Dashboard is another way to view your garage door's activity from any computer and where you share access with others from. With its broad list of openers, you won't have to worry about your garage door being compatible or not. Unfortunately, the USA Garageio online store does not currently offer international shipping. However, Big Apple Buddy, your personal shopper, can help you buy products direct from the official USA Garageio online store and ship them to your doorstep, no matter where you are in the world. We offer international shipping to over 190 countries including Australia, Austria, Bahrain, Belgium, Bosnia & Herzegovnia, Brazil, Brunei, Canada, China, Croatia, Cyprus, Denmark, Estonia, Finland, France, Germany, Hong Kong, Hungary, India, Indonesia, Ireland, Israel, Italy, Japan, Kenya, Kuwait, Lithuania, Macau, Malaysia, Maldives, Mexico, Namibia, Netherlands, New Zealand, Norway, Oman, Pakistan, Portugal, Saudi Arabia, Scotland, Serbia, Singapore, Slovenia, South Africa, South Korea, Spain, Sri Lanka, Sweden, Switzerland, Taiwan, Tanzania, Thailand, UAE, UK and Ukraine. If you would like to buy from the USA Garageio online store, simply let us know which items you would like to order (by filling out the form on the right) and we’ll get back to you with a free international shipping quote within 24 hours!